When designing winning proposals, photos are your friend. Find and finesse professional photos swiftly with our two new features. 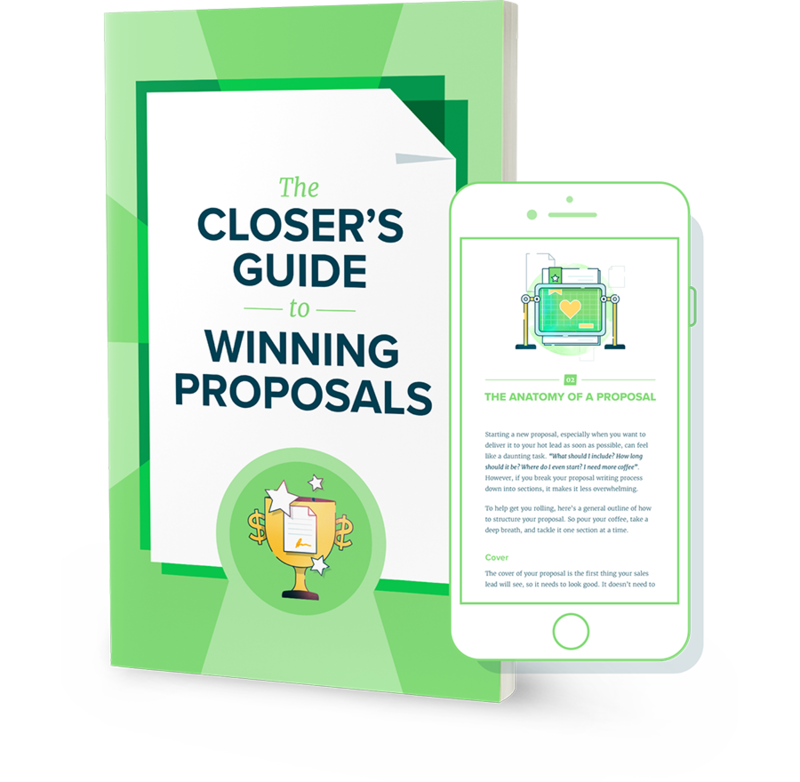 Proposify is on a mission to make your proposal building process slick, and the end result impossible for clients to say no to. A big part of that is equipping you with easy-to-use tools that will make your proposals truly impressive. Cue our two new features. Great photos are a main ingredient of a stunning proposal. With our Proposify/Unsplash integration, you’ll have hundreds of thousands of high-quality, fully-licensed stock photos and images at your disposal, right in the app. 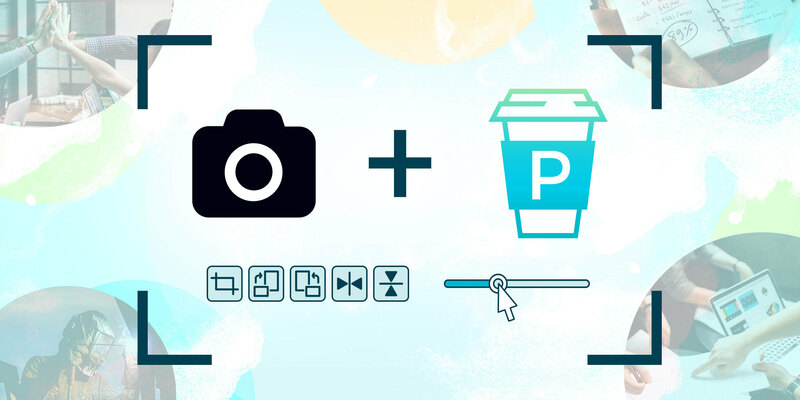 Meanwhile, Proposify’s new image editor - complete with Instagram-inspired filters - gives you even more freedom to tweak your photos to your liking, allowing you to crop, flip, and rotate. 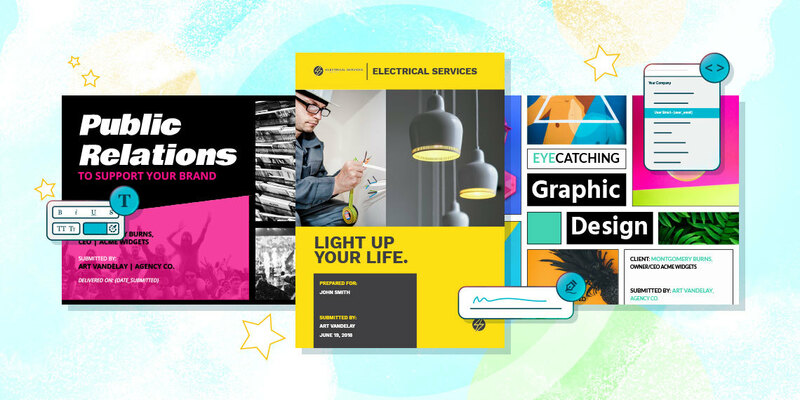 Using these tools together means you’ll never have to search for free images on the internet or deal with cumbersome image editors again, saving you time on your proposal process. Photos help you connect with your prospect in ways words just can’t. You can access Unsplash directly in Proposify by editing a proposal or template, or within the image library. Plugging the perfect image into your proposal is is as simple as searching Unsplash’s library with a keyword, and dragging a photo onto your page. Our photo editor enables you to perfect your photo in a flash, reducing the time it takes to complete your proposal. To set a new tone for your image, select one of our nine Instagram-style filters. 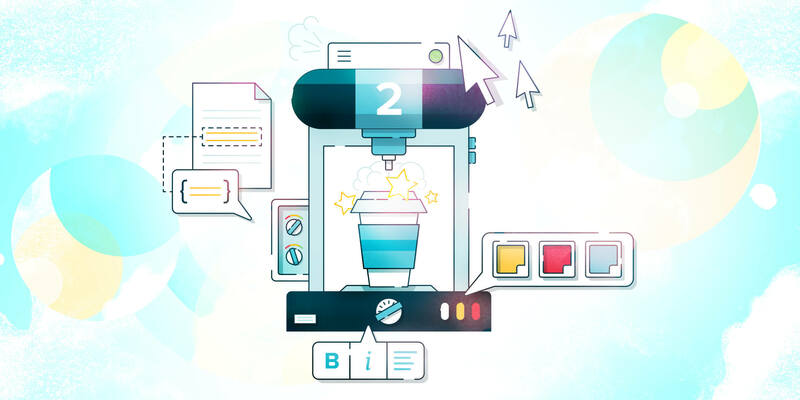 Or, if you prefer to customize your photo manually, adjust the image's brightness, contrast, hue, saturation, and blur with the editing tools. Once your photo has the look you’re after, you can crop it and place it exactly where you want it on the page. You can also rotate or flip the image without having to resize it. Proposify’s image library is a great way to manage all of your company’s images. Each photo you use from Unsplash and edit with our editor can be downloaded to your device for you to use on social media or any other sales channel. Our Unsplash integration and photo editor are now live, so give them a try and see how you can make your proposal a real feast for the eyes. Check out our knowledge base of videos and articles for more details on how to use Unsplash and Proposify’s photo editor. Have fun!